LUMUN’s very own Social Responsibility wing works towards meeting UN’s objectives and strives to achieve the Sustainable Development goal. It actively works on issues such as education, minority relations and regional peace. Every year, LUMUN conducts a Summer Internship program that enables it to give something back to the society. This year, its aim is to make Pakistan more greener, more tolerant to new ideas and more inclusive for minorities. 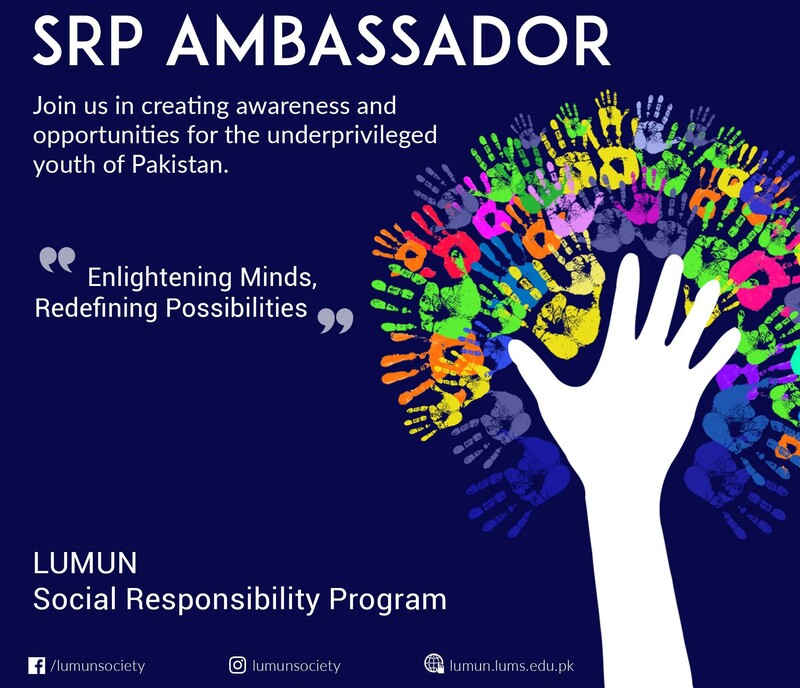 This year, LUMUN SRP launched it’s Summer Program in Lahore, Karachi and Islamabad. In order to play its role in giving something back to the society, the department started three projects, each tackled problems linked to the education system, the empowerment of marginalized communities and the environment. 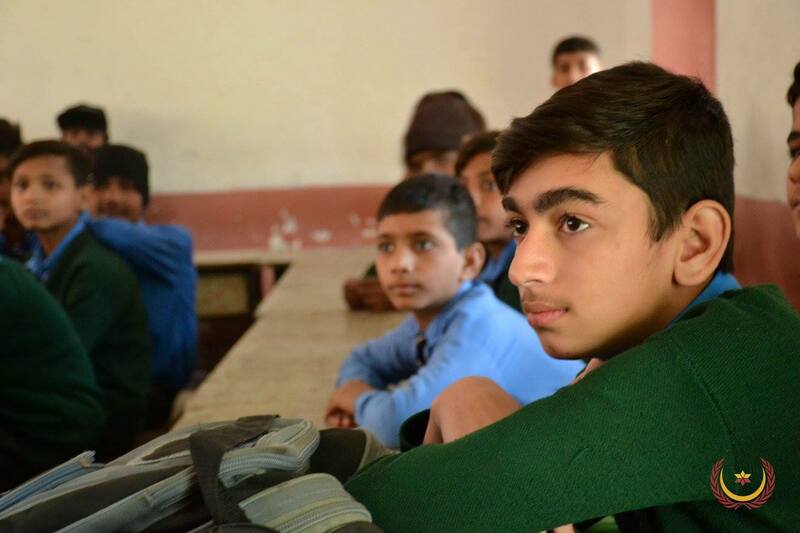 This year, the education project was launched in three main cities of Pakistan, with its vision of making quality education accessible for all. The curriculum was specifically designed to make it more relevant to the themes of Model UN. 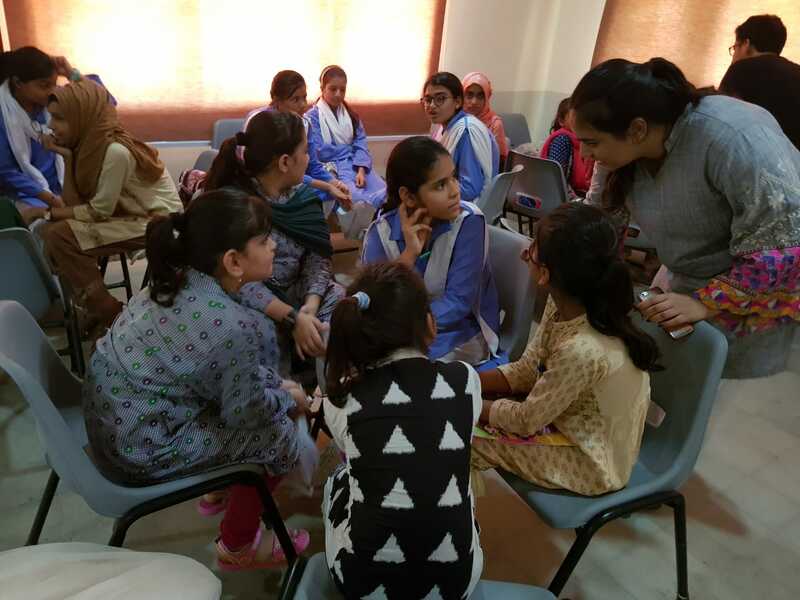 An approximate number of 130 interns taught the curriculum to students from CARE Foundation, Mashal Foundation, Kiran Foundation, PEN, the Garage School, Master Ayub Academy and Harsukh. 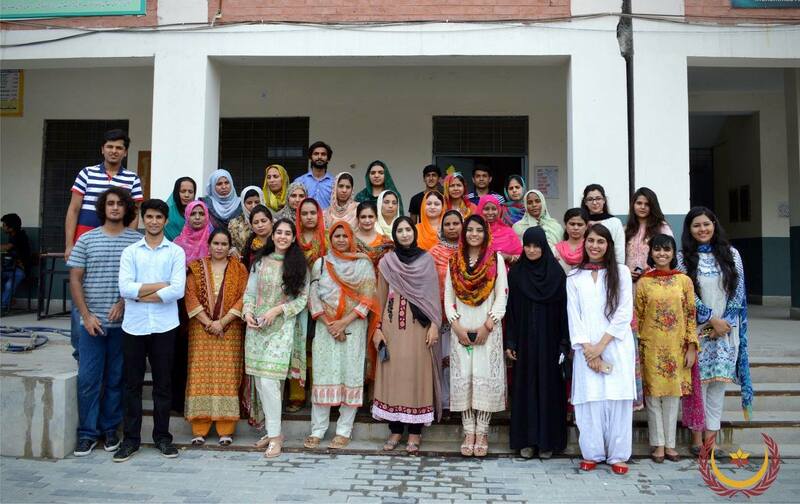 In Lahore, SRP launched a unique project that provided the interns with the opportunity to work for the marginalized groups of Pakistan. A talented pool of interns went to work with WISE, an organization that works to increase awareness about workplace sexual harrasment and women’s participation in electoral politics. The interns attended meetings, seminars and engaged in extensive fieldwork. Another group of interns went to Pakistan’s first school for transgenders, and launched several social media campaigns, including ” the diary of a transgender”. This was launched in Karachi, and consisted of us tackling the environmental crisis threatening the city. We collaborated with an NGO named Urban Forest and assisted them in raising awareness for their cause, and helping them on the field as well. We conducted a promotional campaign online consisting of various informational videos regarding the environment. 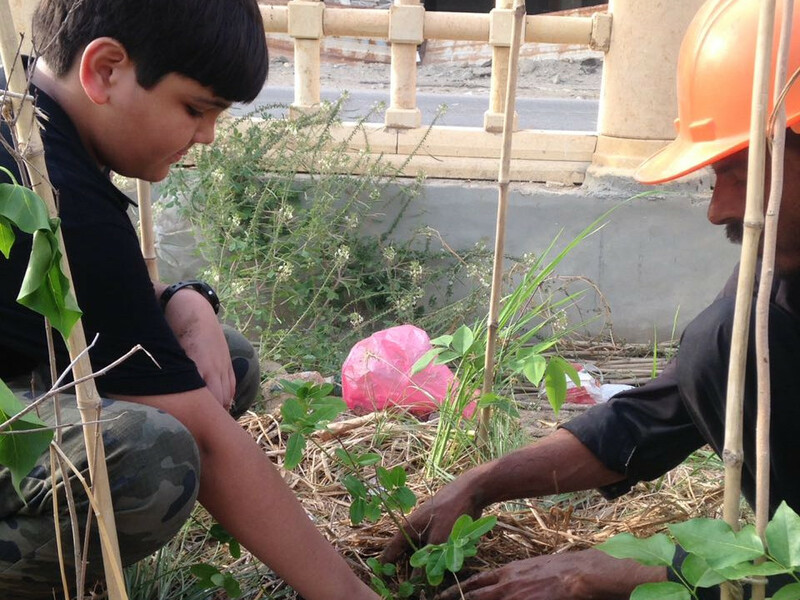 Additionally, we both volunteered at, and conducted our own plantation drive at the Urban Forest as well. Lastly, we conducted an Open Mic in order to begin a discussion regarding the importance of the environment and the part of all of us must play towards protecting it. In order to continue the efforts of our Summer Internship, SRP took the initiative of conducting the Weekend Internship Program. The primary aim of the Weekend Internship is to ensure the continuation of the development process, so that the children get to revisit the concepts taught to them in the summers. It differentiates itself only in the fact that it is held 2 days a week, on weekends, in the months of January and February. 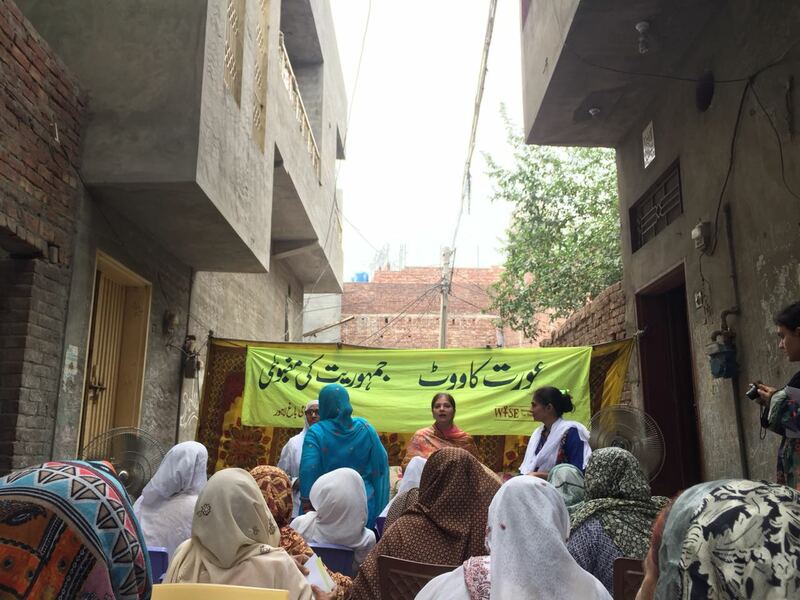 In order to mobilize support for its Projects, an Outreach program was launched with the focus on spreading the word across various Social media forums. 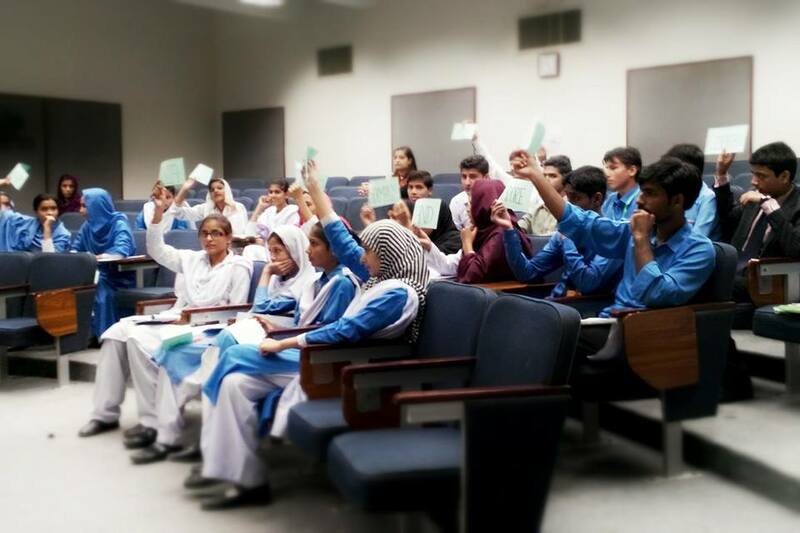 For this purpose Campus Ambassadors were hired from schools all across Lahore to divert attention to the noble cause. The success of the program led to internees signing up for the Weekend Internship even during their School routine. 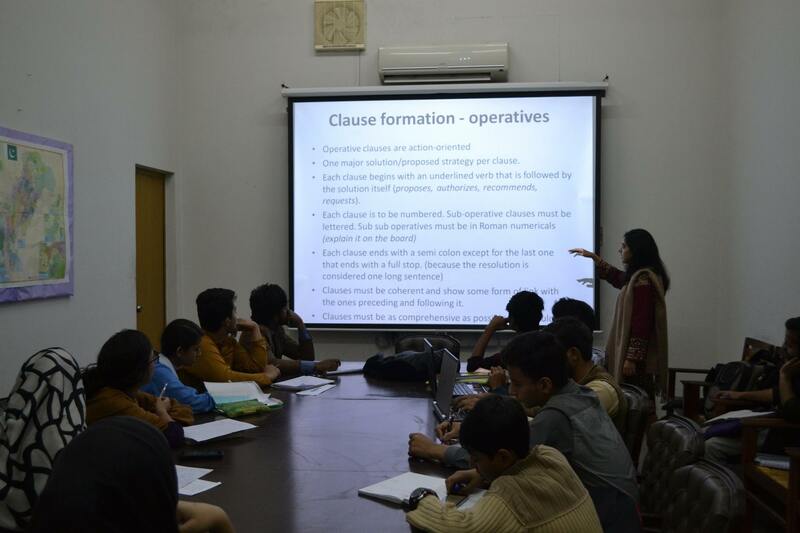 Delegates from CARE Foundation who attend the annual LUMUN conference, along with others interested, are given MUN Training by experts from the LUMUN Secretariat. MUN simulations are held to ensure that the students get the experience they need in order to be able to compete with other delegates at the LUMUN conference and other MUN conferences. LUMUN has been conducting the SRP MUN for the past four years where students of Care Foundation schools were trained in the art of Model UN. In the previous years, the SRP team trained teachers from Hope Uplift Foundation and the CARE Foundation in English language and grammar, to enable these teachers in imparting knowledge effectively. 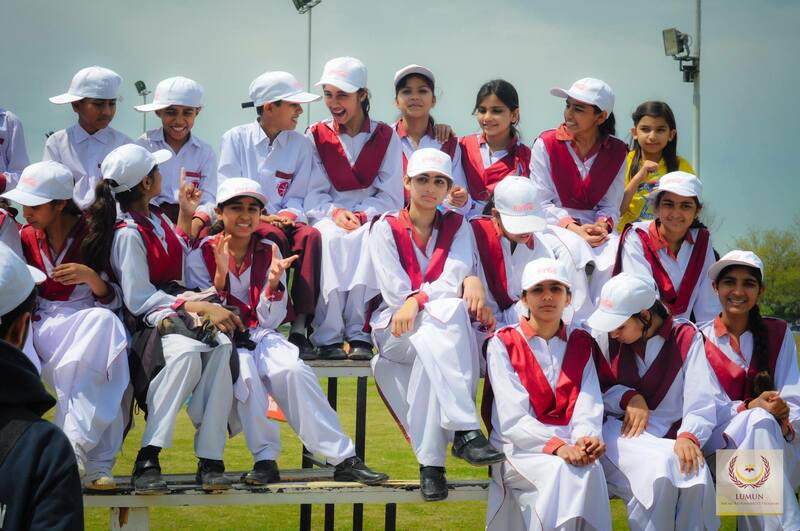 In the past, SRP conducted Sports Day where students from partner NGOs were invited to LUMS to spend the day with LUMUN Representatives, indulging in sports like football, cricket, tug of war and more. Being the Director of the Social Responsibility Program has been one of the most fulfilling experiences of my life so far. In our society, there is a lot which needs to be done. There are numerous changes which are required, and it is our responsibility to play our part and do what we can to make the world a better place. Due to this opportunity, I have been trying my best to fulfill my duty towards our society. There are some very little, but extremely special moments, such as when a student smiles at you and talks about how they're implementing what they learnt in their daily life, or when you have planted a number of plants which will be taken care of in a sustainable manner for years. All of these moments serve to remind me that what I'm doing is important, and make me feel warm, fulfilled, and grateful, that I have the chance to step out there and make a difference. Thank you, SRP. After coming to LUMS, I assumed I would never fit in a society like LUMUN, because it was supposed to be for people with brazen speaking skills. But my perception of the society changed when I joined its SRP department in 2017. I found out that the society had much more to offer than what I took at face value. More particularly, I found myself getting committed to SRP's vision, which was to tackle social problems in our society, that we conveniently brush uncertain the carpet. This year, I am working as one of the directors for the department, and within a span of a few months SRP's work has compelled me to remove my rose-tinted glasses and see how much work needs to be done in our society, to make it more inclusive and safe for everyone.